Asylum means that you’re able to seek refuge from persecution in another country. Basically, is when you’re protected legally from going back to your home country. Asylum is possible if you have been persecuted because of your nationality, religion, race, political opinion, and a membership with a specific group. When you are granted asylum, you’re actively seeking protection from being deported once you’ve entered the country. In the case of the United States, you’re able to apply for asylum when you’re outside of the country as well as when you’ve entered the country illegally. If you’re afraid to return to your home country for whatever reason – whether it’s past crimes or because of persecution – you’re able to apply for asylum in the United States. However, keep in mind that not every status is granted and guaranteed, it’s best if you take the time to talk to an immigration attorney for more immigration information. Zohar Law PLLC is a law office that’s located right in Manhattan. As an immigration attorney, we strive to meet the expectations of our clients. We don’t believe in a one-size-fits-all mentality. Instead, even though a case may be similar, we treat it differently. 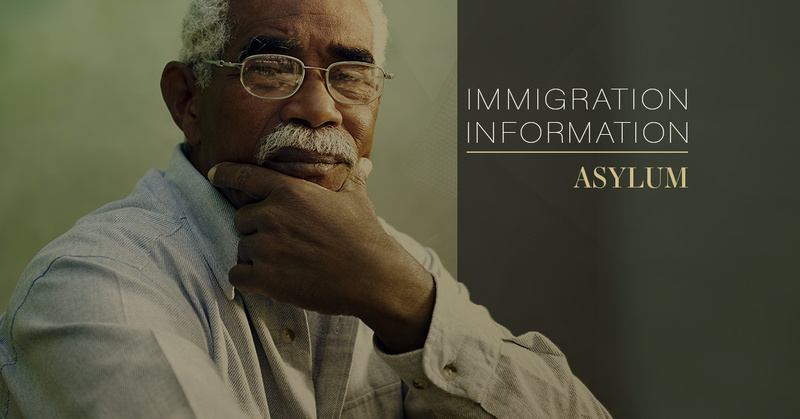 We believe in supporting the community by administering honesty and integrity to each client who comes through even if they are just asking a straightforward immigration information question. When you decide on our law office, we’ll do everything in our power to give you the guidance and legal help you need during this difficult time. We are able to help with citizenship, as well as naturalization and more services that will allow you to meet your immigration goals. When you hire an immigration attorney at Zohar Law PLLC, we’ll help you to the best of our abilities.